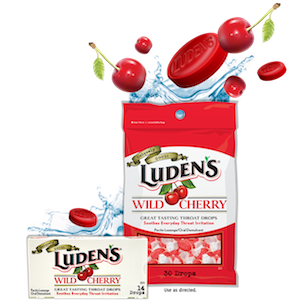 There’s a rare new $1/2 Luden’s Throat Drops coupon available to print! To get this one, you’ll need to change the zip code to 77477. 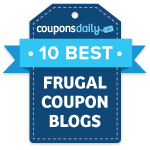 Just click on the Local Coupons tab, change the zip code, then click on the link to print the coupon.